Cappasity introduced easy 3D scanning to the participants of the CES Unveiled 2016 just two days before CES 2016. CES Unveiled Las Vegas is the official media event of CES. Whether you’re an innovative startup or an established global brand, it’s the ideal event to build buzz and stand out in the days leading up to the show. 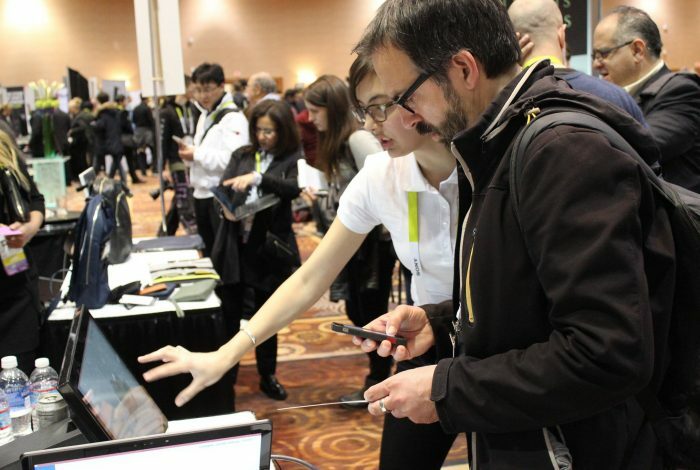 This annual networking event draws over 1,200 media from around the world and will also feature the CES 2016 Innovation Awards Honorees and tabletop displays from dozens of global tech companies. We were glad to present our Easy 3D Scan product among the latest innovations and technologies at the CES Unveiled this year.